Are you insured by Citizens Insurance company and find after your loss, you are unable to hire a public adjuster? The law was changed preventing public adjusters from charging a fee on Citizens claims, leaving you, unprotected and unrepresented. can help. 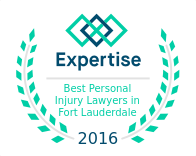 We have compiled a team of experts to assist you with your claim. We will represent and guide you through the complicated claims process. In addition, we can do this for less than what a public adjusters services could cost you. An attorney is entitled to recover legal fees when they prevail, which are applied directly to your costs for services. If you presently have an insurance claim with Citizens or another insurance company, call us. (954) 475-9666 or (800) 475-4206. 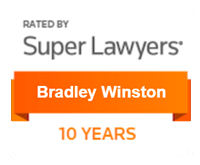 We will review your claim and determine if you are being treated fairly. Don’t wait, as certain conditions have to be met or your claim could be denied. (954) 475-9666 or (800) 475-4206.